Come celebrate the great outdoors! The Banff Centre Mountain Film Festival World Tour returns to Eau Claire on April 28th at 7 pm at Pablo Center at the Confluence! Co-organized with Harry Jol and the Chippewa Valley Nordic. Screenings are all different from the December show and focus on high adrenaline action-packed films from some of the most spectacular locations worldwide. The Banff Centre Mountain Film and Book Festival is the largest, and one of the most prestigious, mountain festivals in the world. The 2018/2019 World Tour brings films from the 43rd annual Banff Centre Mountain Film and Book Festival to about 550 communities and more than 40 countries. At each screening around the globe, audiences see a selection of award-winning films and crowd favorites from approximately 400 films entered into the annual festival. Prior to the show, please check out the FREE Get Active Expo, from 4:30-6:30, featuring more than 30 Chippewa Valley organizations looking to help you get active! "My name is Lars Long and I am one of the coaches of the Chippewa Valley Nordic Ski Team. For the past 2 years I have co-organized the sold out showing of the Banff Mountain Film Festival at the Woodland Theatre at UWEC to help support cross country skiing, Chippewa Valley Nordic Ski Team and Tower Ridge. We have great sponsors who have helped bring the film festival to Eau Claire. 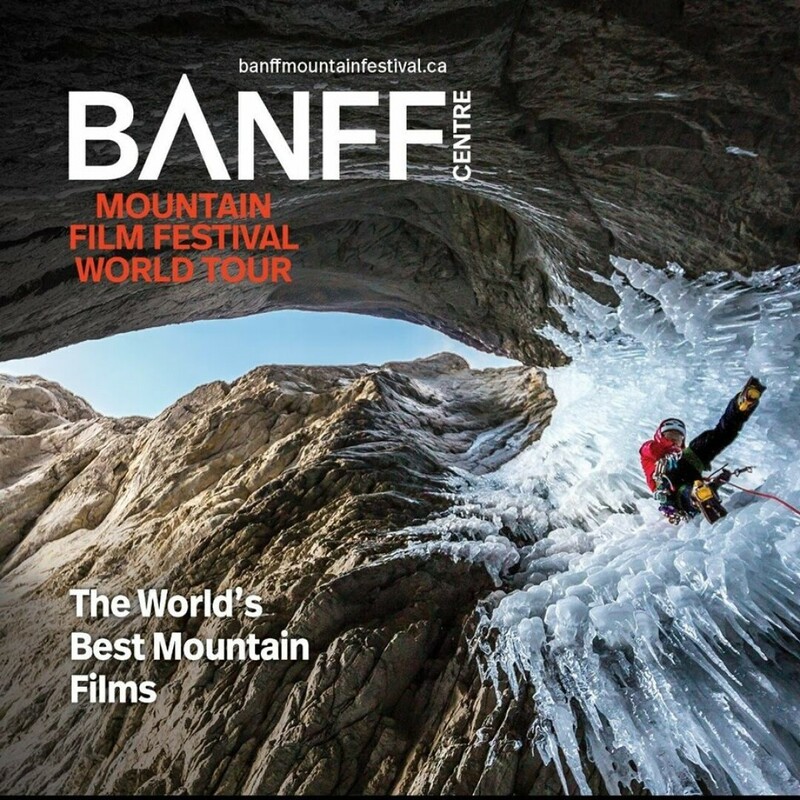 This year, the Banff Mountain Film Festival World Tour is planned for Sunday April 28th, 2019 at 7:00 pm at the NEW PABLO CENTER with increased seating.